The D’mt was a Sabaean Mamluk (slave soldier) colony. It was a base for the slave trade, plunder, mercenaries, and invasion, but some describe it as a kingdom that was founded in Puntland after being overthrown. The colony was created in 980 BC and continued until 400 BC when it disintegrated into the unknown kingdoms and were fought by the Axumites for 500 years and in 100 AD the Axumites established their kingdom and liberated their country from the Sabaeans and their collaborators. 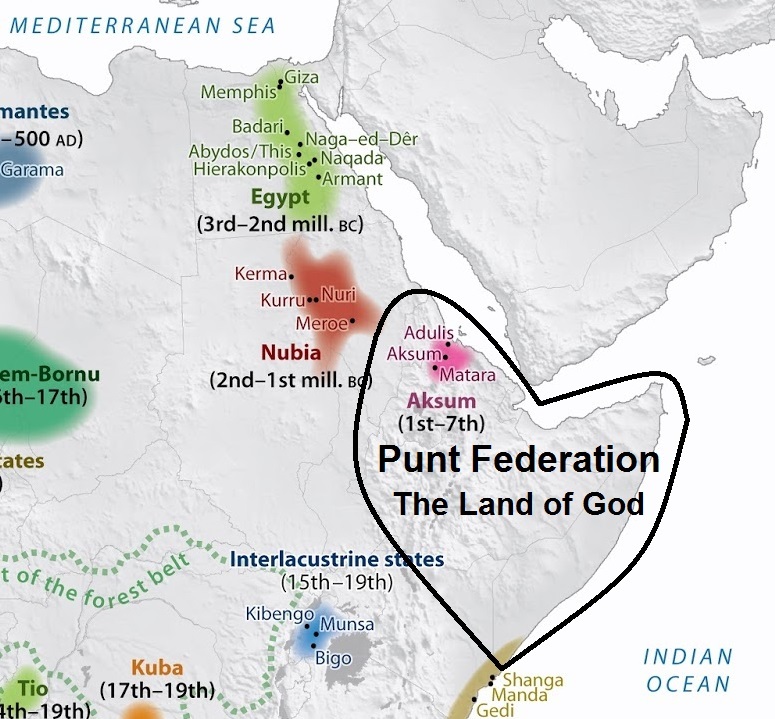 Through D’mt Sabaeans destroyed the ancient Punt civilization and created a spearhead in Eritrea and northern Ethiopia, and from there they spread in the Horn of Africa, Eastern Sudan and South Kerma upstream the Fourth Cataract of the Nile River. The creation of D’mt coincided with the civil war in Punt between the tribes of Israel after the death of King Solomon in 931 BC in the province of Al-Afr region (Triangle of Afar). 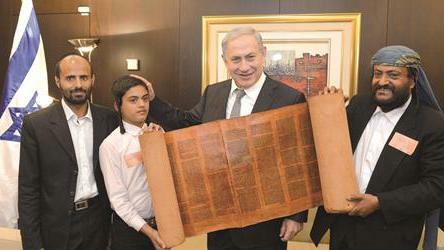 The war led to their division into the Kingdom of Israel and the rebellious Kingdom of Judah. D’mt supported the tribe of Judah in that war and was the mediator and link between them and the Turkic Mongolian Sabaean gangs, which were active in the territory of the Arabian Peninsula and Aram and Assyria. The Sabaeans, in cooperation with other Turkic Mongolians including Bedouins, the Persians and Babylonians, pillaging and occupying southern Kerma and established a slaver vassal regime of Kushite Mamluks in the same period of the existence of a Sabaean colony of D’mt. Then, after the fall of the Modern Kingdom of Kemet in 1077 BC, the Kushites took over northern Kerma as well. 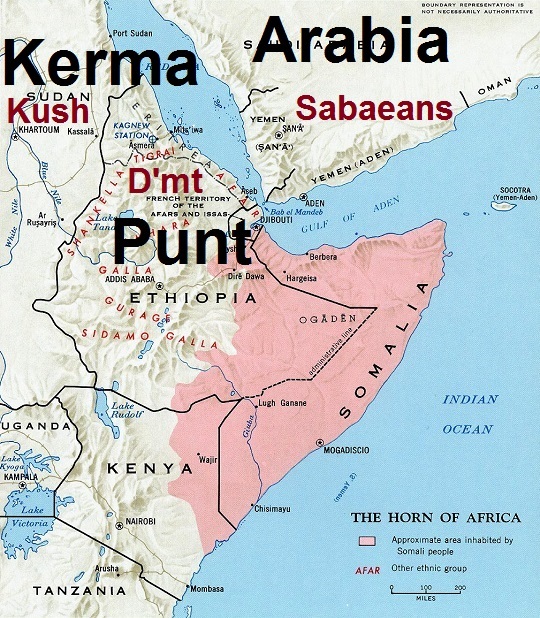 Thus, the entire territory of Kerma became under the control of the Kushite gangs until 785 BC when these bands became a kingdom under the name of Kush Kingdom. 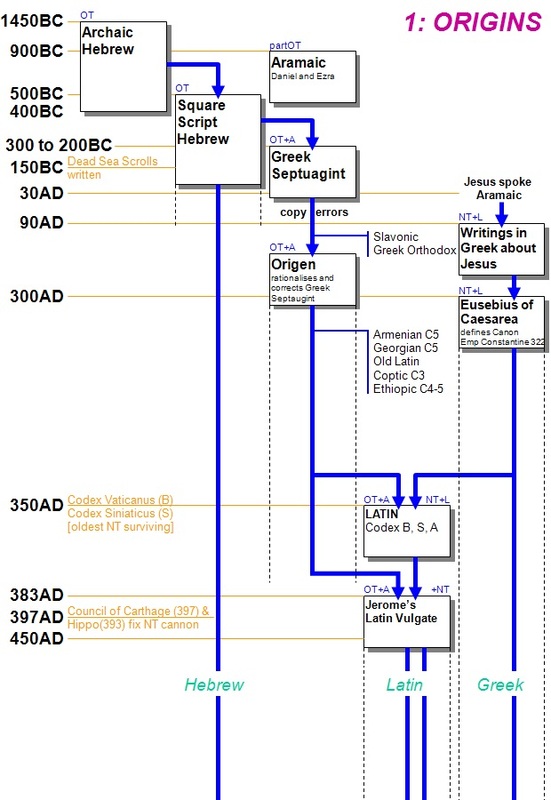 In the same way of creating Kush, the bands of Sabaeans conquered the Arabs since 1200 BC and converted to different gangs led by war lords called the Karibs in 800 BC. Then one of the Karibs (Karib’il Watar) defeated the rest of war lords I 610 BC and declared that he became the first king. His colony took the name of the Kingdom of Sheba. While the real Sheba was in Puntland in the time of King Solomon and was ruled by a queen called “Makeda” and not Bilqīs. The name Bilqīs is Greek, derived from (pallakis) concubine or mistress. But the Sabaeans in Yemen were never ruled by a woman and their first king came after the death of King Solomon by 300 years. 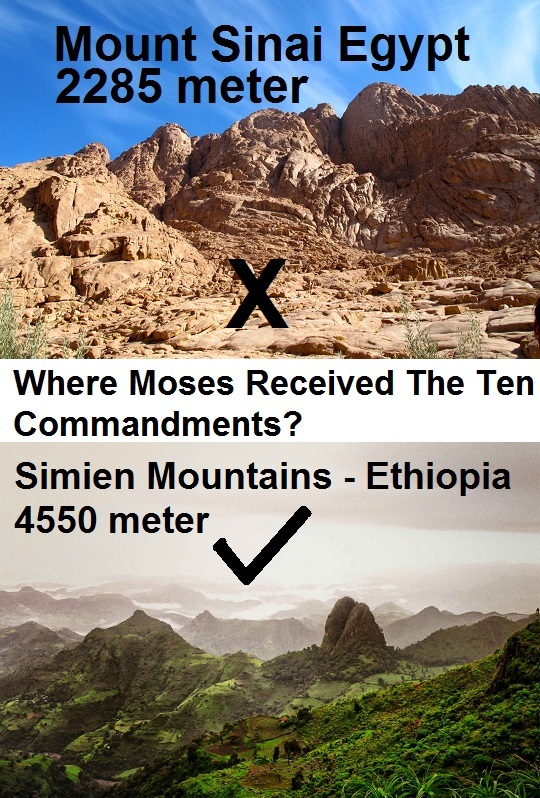 These facts unequivocally deny that the Kingdom of Sheba mentioned in the scriptures existed in Yemen, but in fact it was established in Puntland and most likely it was in the Tigray region of Ethiopia and Eritrea. It is totally ridiculous that virtually all modern scholars agree that Sheba was the South Arabian kingdom of Saba, centered around the oasis of Marib, in present-day Yemen. 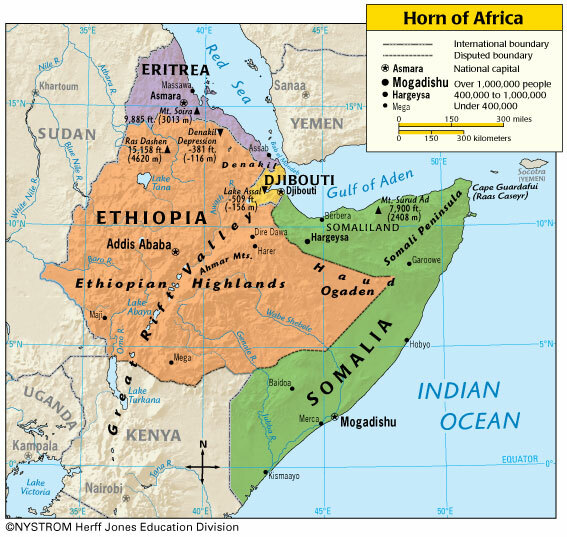 Neither Solomon, the Israelite nor Sheba were from Arabia or anywhere else other the Horn of Africa. 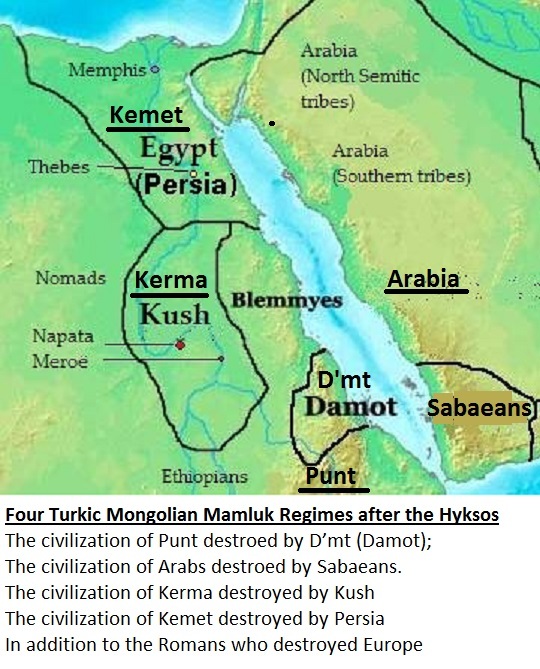 It is certain that the four Turkic Mongolian Mamluk regimes created after the expulsion of Hyksos from Kemet in 1523 BC, which are Sabaean, D’mt, Kush, and Persia, along with Mitanni and Neo-Babylonia destroyed the history of Kemet, Kerma, Punt, Arabia, Aram, Mesopotamia, and Iran. They also started waves of religious myths and turned the Law of Moses and the Torah into international political tools. 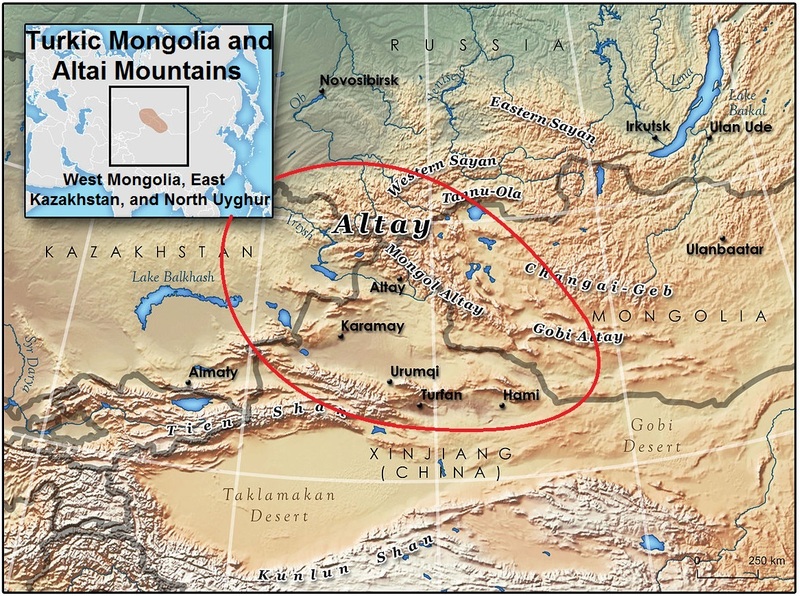 These groups existed concurrently with the mysterious appearance of the Roman Kingdom (753 BC–509 BC) and they definitely share with them the Turkic Mongolian and slavery history. 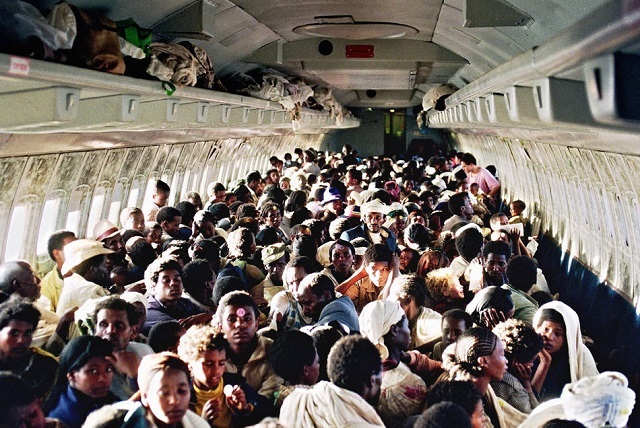 The Afar Region could be the Promised Land? 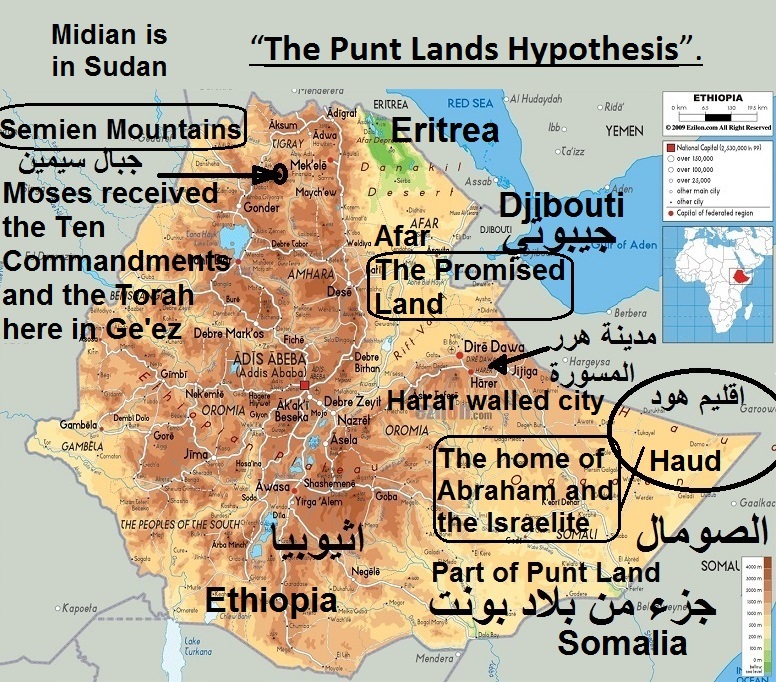 And Could the homeland of Abraham and Jacob (Israel) be in the Haud region east of the city of Harar of Ethiopia? I guess so.